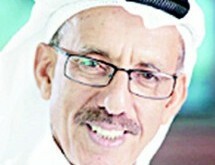 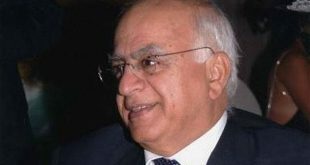 KUWAIT CITY, May 7, (KUNA): The National Assembly will go over three grilling motions during its ordinary session Tuesday and Wednesday, two addressing His Highness the Prime Minister Sheikh Jaber Al-Mubarak Al-Hamad Al-Sabah, and one targeting the Minister of State for Housing Affairs and Minister of State for Services Yasser Abul. 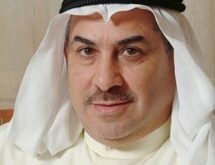 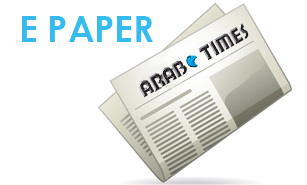 MPs Dr Walid Al-Tabtabaei and Mohammad Al-Mutair lodged a five-point motion against His Highness the Premier. 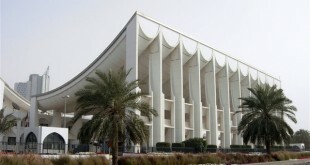 According to the submitted motion, the first point is about the “violation of law and abuse of power by the government in a selective, retaliatory or politically motivated manner in its interpretation and application of the laws through issuing decrees and revoking the Kuwaiti citizenship from some of its holders.” The second point deals with the “violation of international treaties and conventions and the abuse of power by the government in a selective, retaliatory or politically motivated manner by issuing legislation that is contrary to its obligations under the International Covenant on Civil and Political Rights.” The third revolves around “rampant corruption” and “the insistence on appointing incompetent and unqualified figures in key and strategic positions in the country while removing competent people with proven aptitudes. 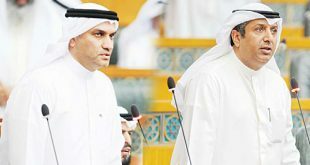 The fourth addresses the government’s action program “that was not prepared on solid foundations” and not keeping the strategic assets of the state,” while the fifth faults the government for increasing burdens on citizens, and violating the principle of equality. 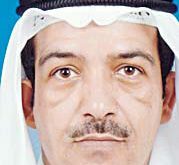 A second, one-axis motion targeting His Highness the Prime Minister, was filed by MPs Riyad Al-Adsani and Shuaib Al- Muwaizri on “financial, technical, construction and administrative irregularities,” and the lack of tackling such violations due to negligence, poor follow-up. 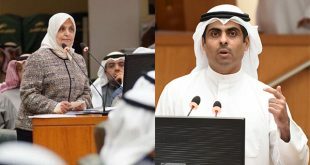 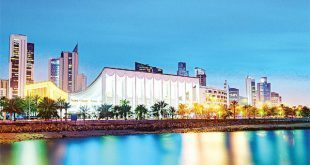 The National Assembly on April 25 said that the two motions addressed to His Highness Sheikh Jaber Al-Mubarak would be examined during a parliamentary session on May 10, as requested by the government. 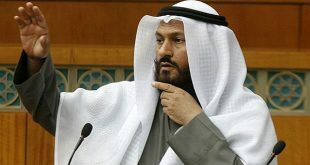 His Highness the Prime Minister and the government requested delaying the debate till May 10, instead of May 9, due to protocol engagements. 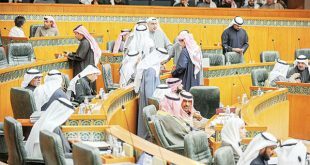 On Wednesday, His Highness the Prime Minister wrote to National Assembly Speaker Marzouq Al-Ghanim, seeking clarifications about some aspects of the grilling lodged against him by MPs Al-Adsani and Shuaib Al-Muwaizri. 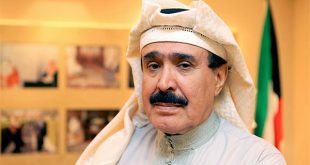 His Highness the Prime Minister asked for detailed report of the alleged remarks, irregularities and violations contained in the grilling. 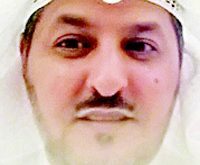 Meanwhile, MP Al-Muwaizri lodged a four-point grilling motion against Minister Abul. 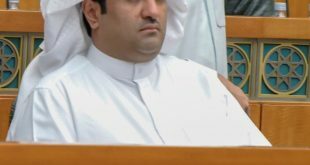 He is seeking to question him about purported failure to bring into account the companies that made grave errors in construction of government houses in northwestern Al-Sulaibikhat, Jaber Al-Ahmad and Sabah Al-Ahmad, breaking the laws with respect of the housing projects in Al-Metlaa and Khairan and misleading the lawmakers during today’s debate.